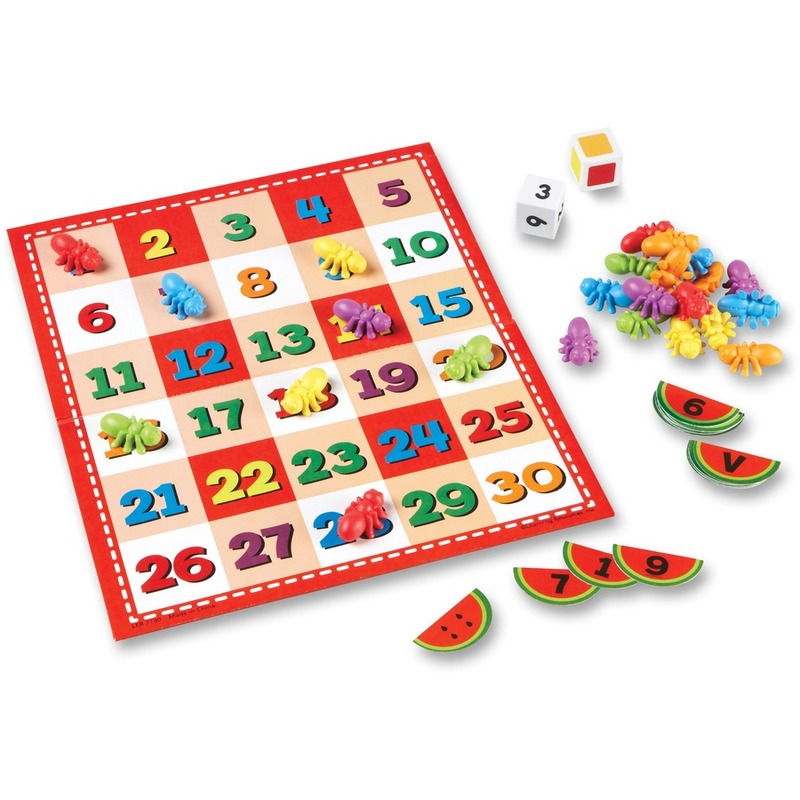 This delightful, interactive set features a double-sided picnic board with the alphabet on one side and numbers 1 to 30 on the reverse for plenty of early letter and number fun. 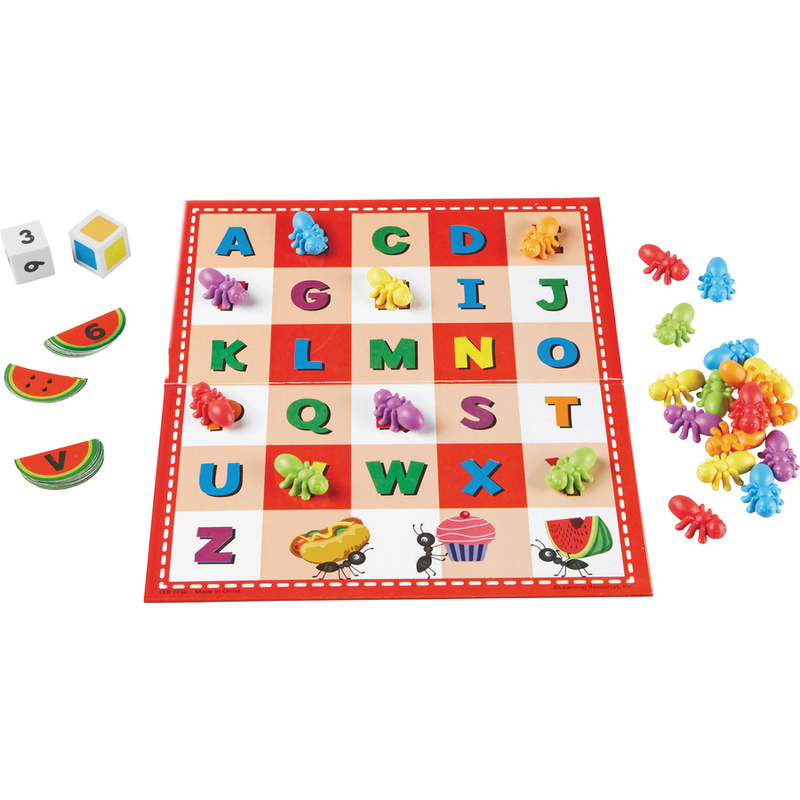 A wide variety of activities and games help build letter-recognition and identification, early sound identification, number identification and recognition, more/less concepts, number sequencing and more. 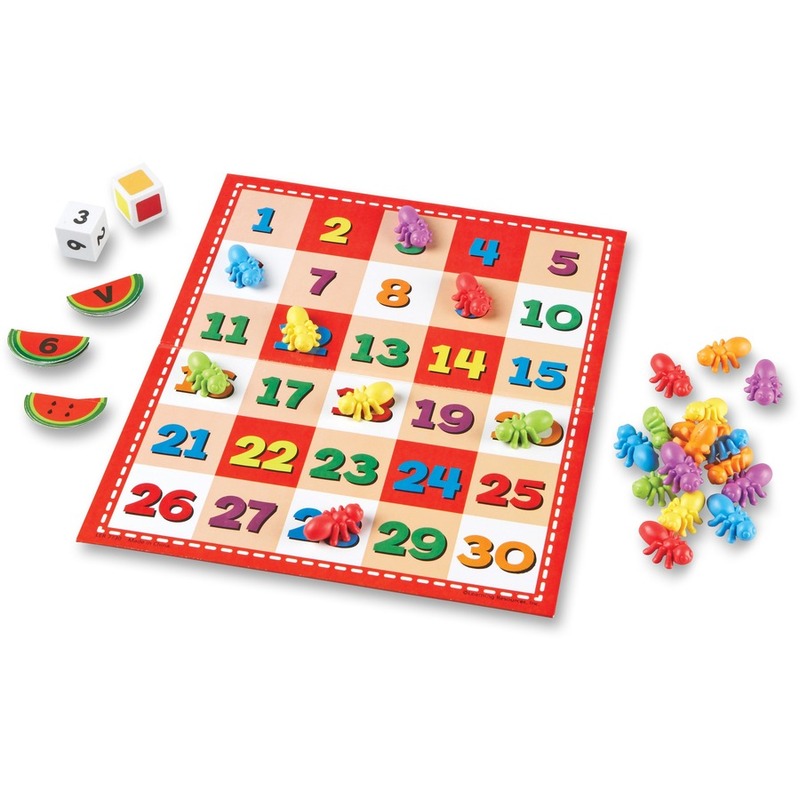 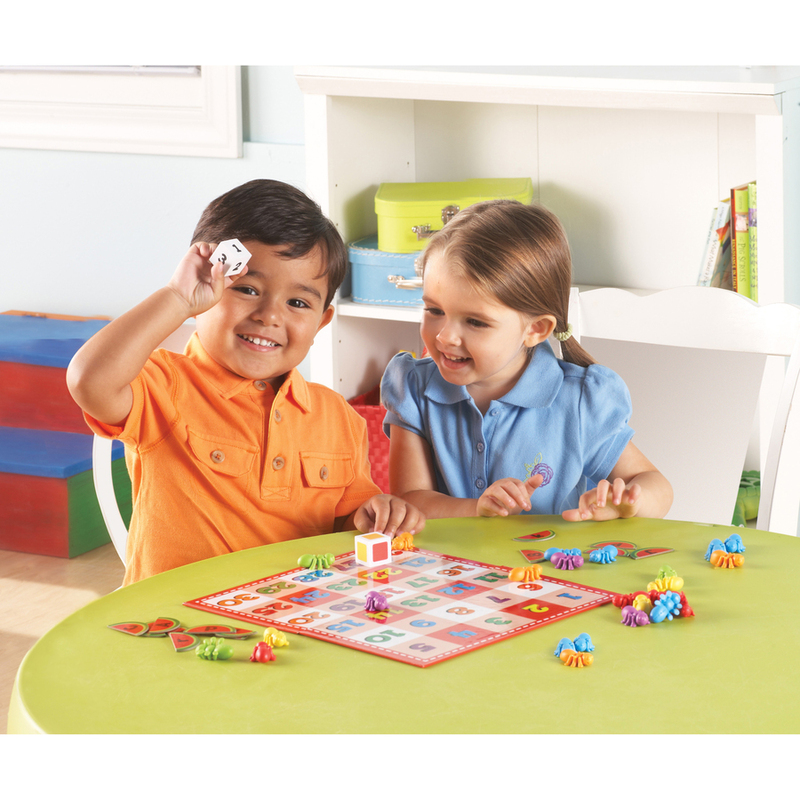 Set includes soft ant counters, double-sided cards, color die and number die. 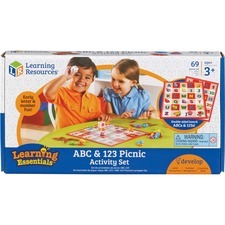 Picnic activity set is designed for children ages 3 and up.